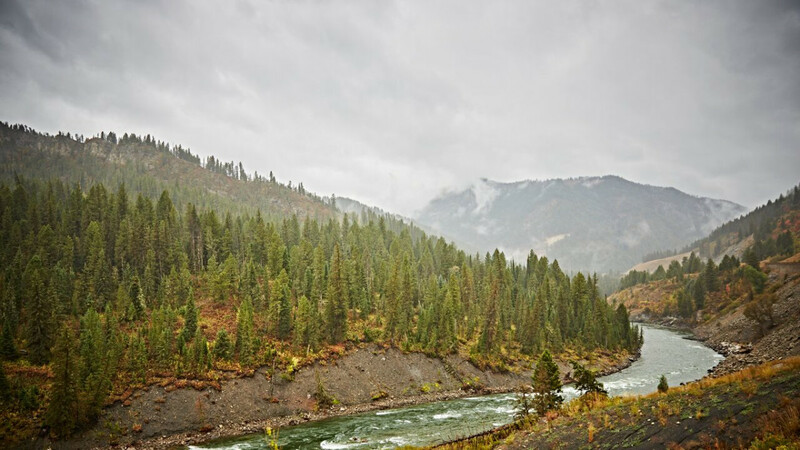 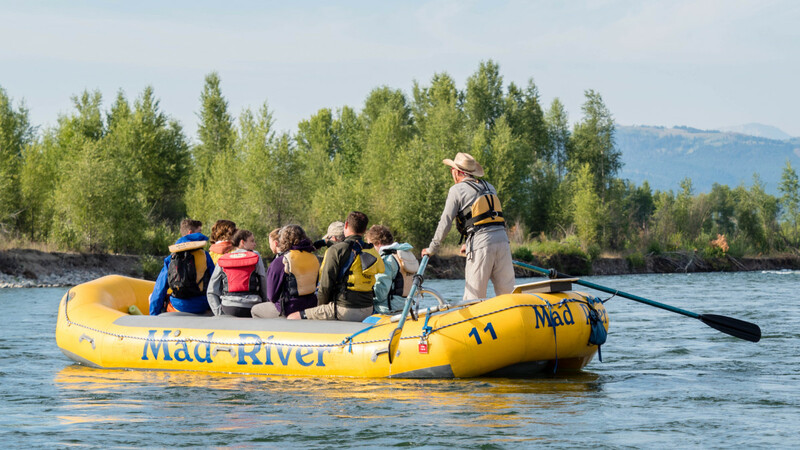 Mad River is the ticket to exploring the wild and scenic Snake River. 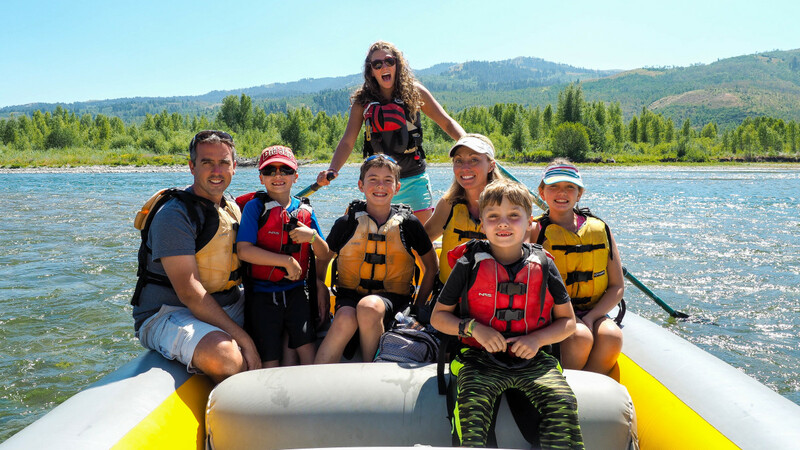 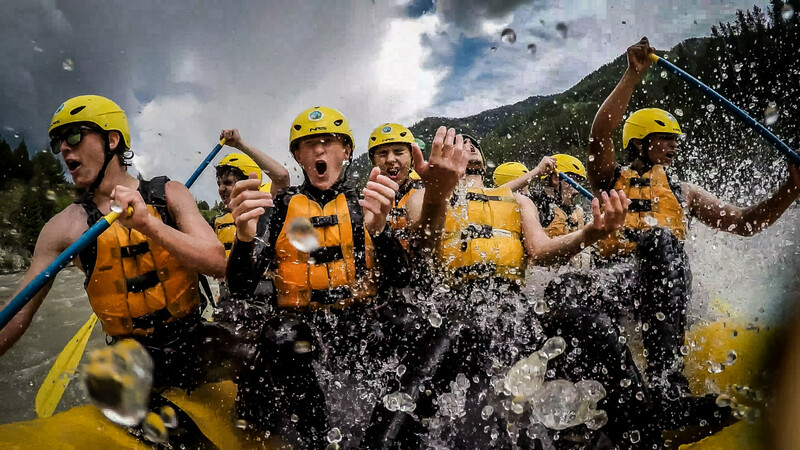 Whether with family or friends, Snake River rafting will be the highlight of any trip to Jackson Hole. 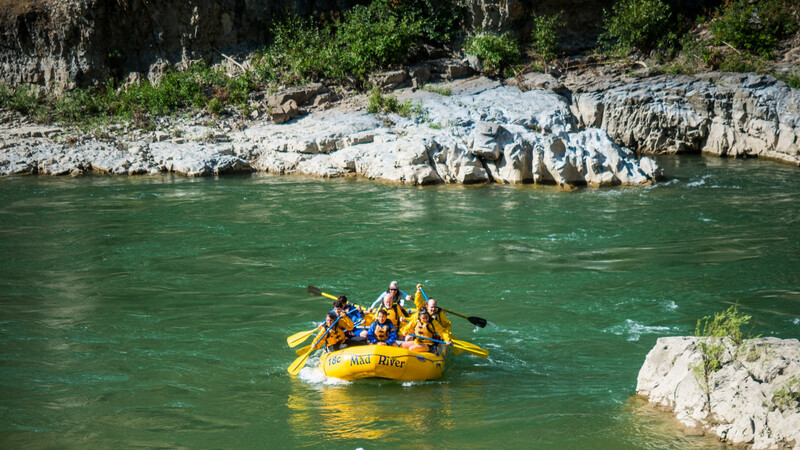 Professional and experienced river trip guides navigate rafters through the twists and turns of Snake River Canyon while pointing out flora, fauna, geology and aspects of the region’s history that make this area unique. 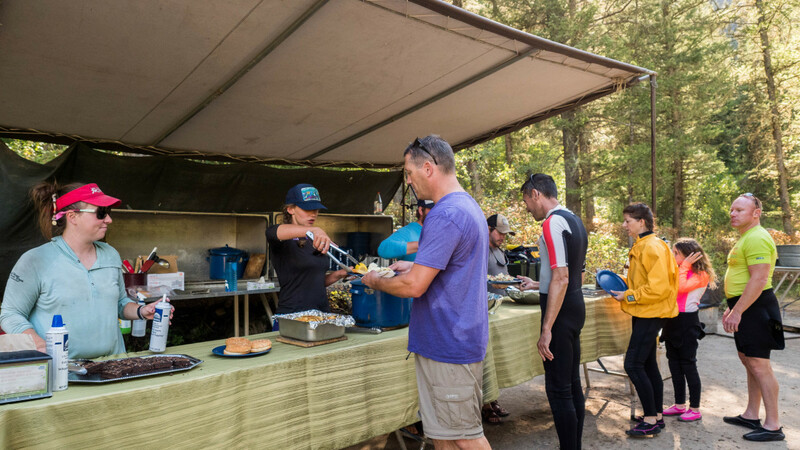 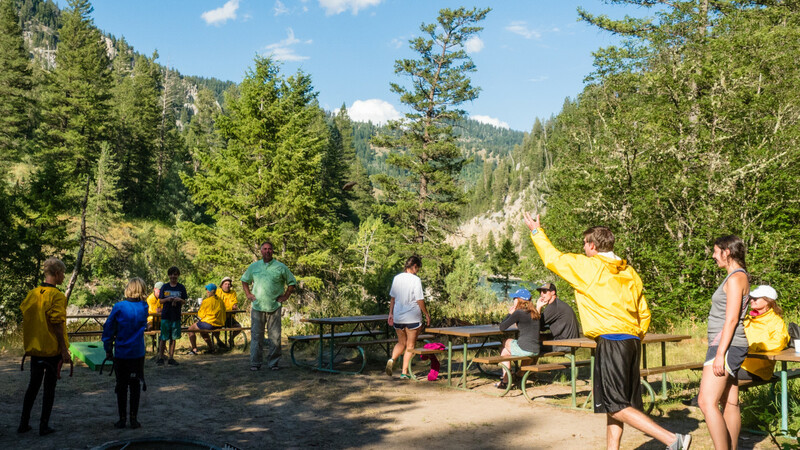 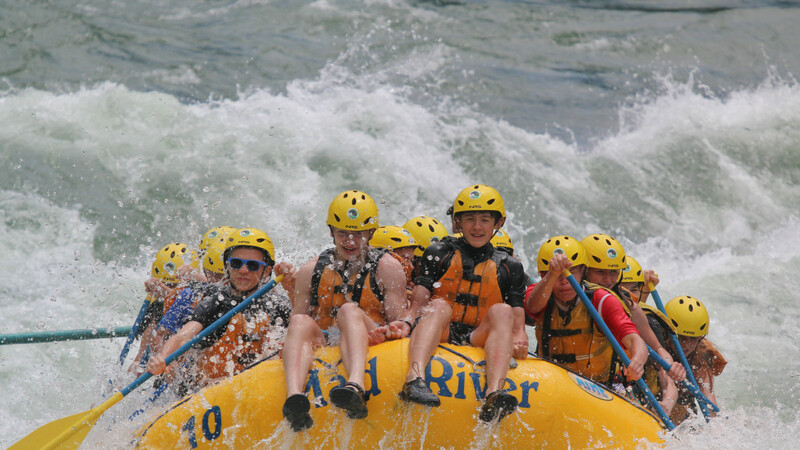 Transform and experience 8-miles of whitewater, the Snake River Canyon offer class II and III rapids, making them appropriate for (almost) all ages. 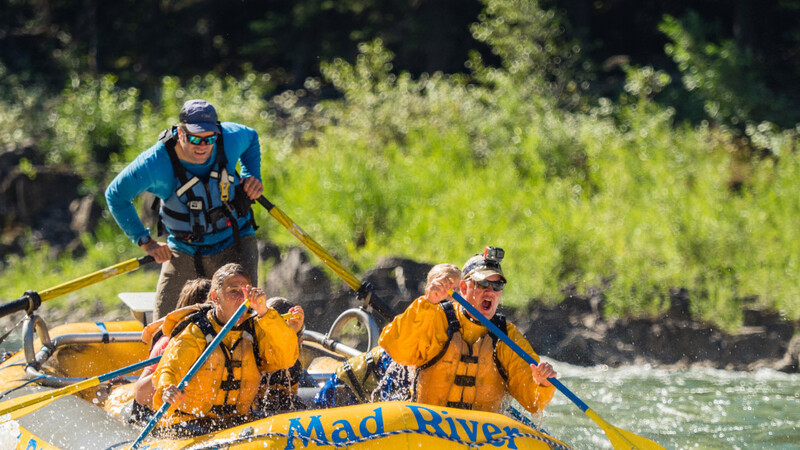 Guests will grab their paddle and shoot the rapids with Mad River’s experienced and professional guides.For a more leisurely trip down the river, Mad River’s scenic floats are guide-powered so guests can relax and enjoy the scenery. 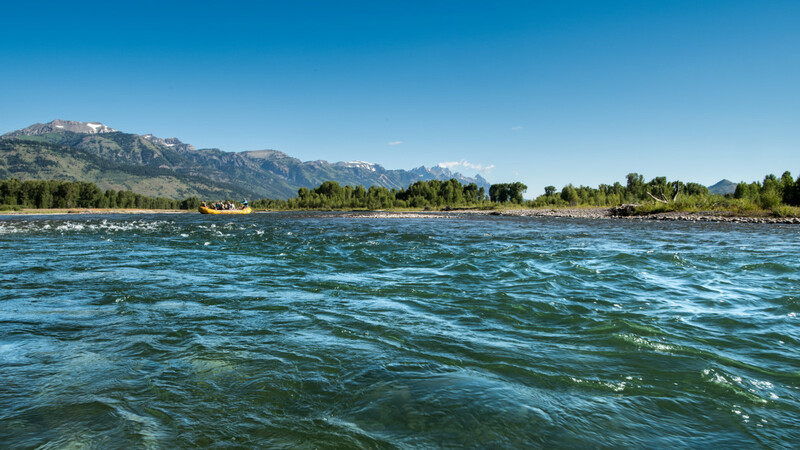 For a more leisurely trip, enjoy a 13-mile stretch of braided river is home to an array of wildlife and is especially rich in bird life. 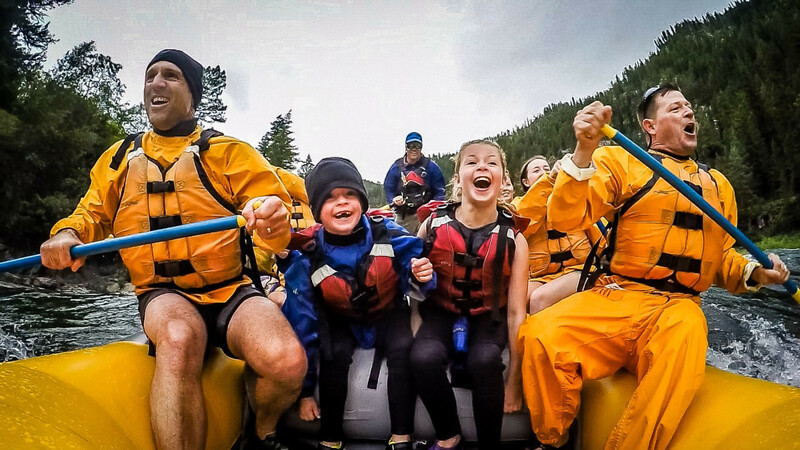 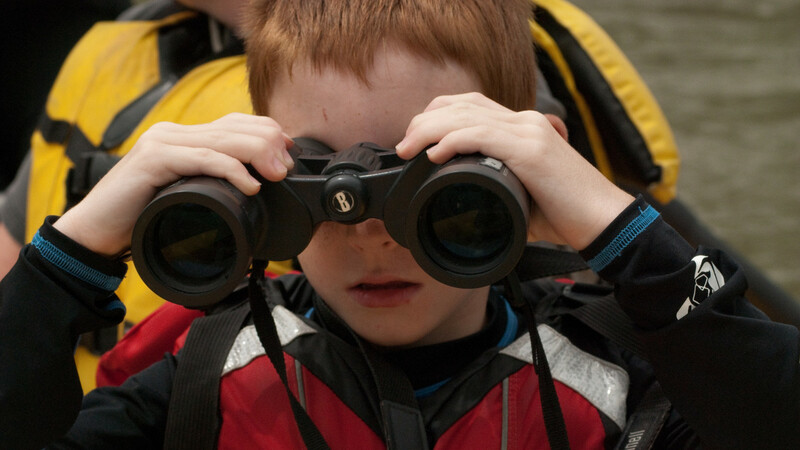 Float trips represents a great way for families to enjoy the great outdoors together and make lasting memories in an exciting but relaxing atmosphere. 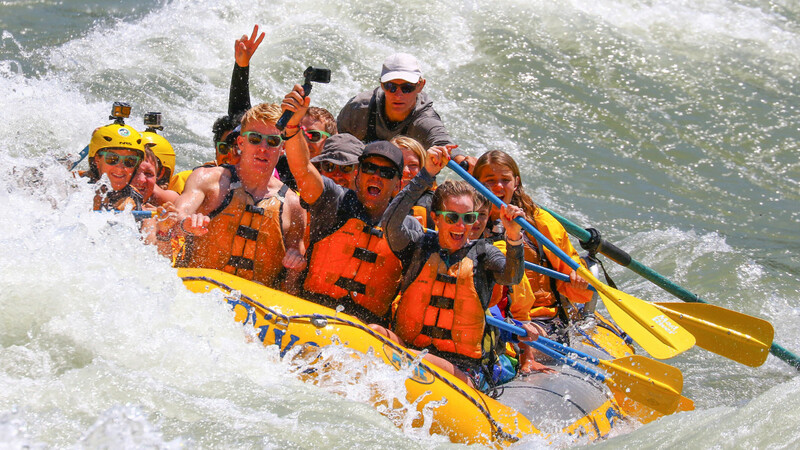 Explore more than just the Snake River with packages and specialty trips. 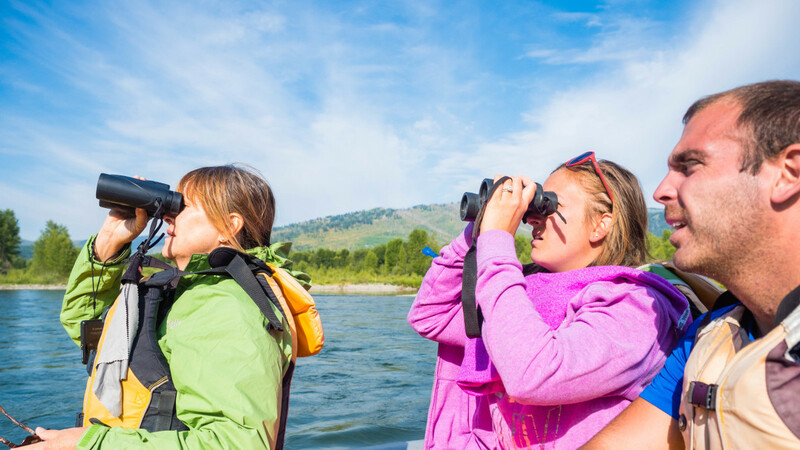 Book multiple activities and save money when you book your trip online. 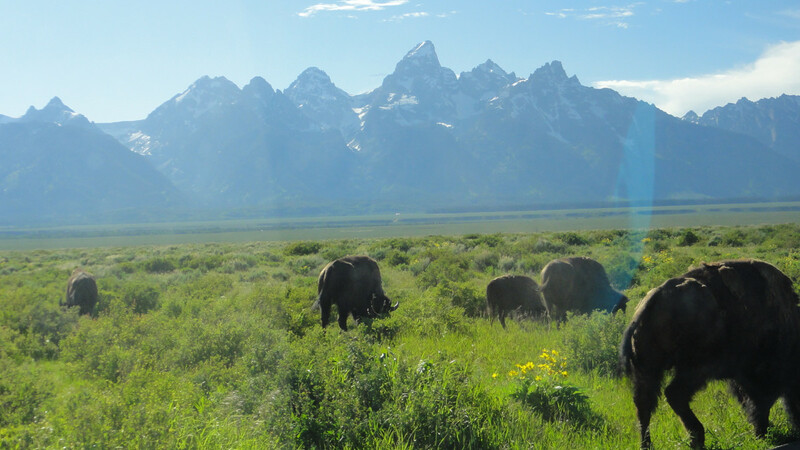 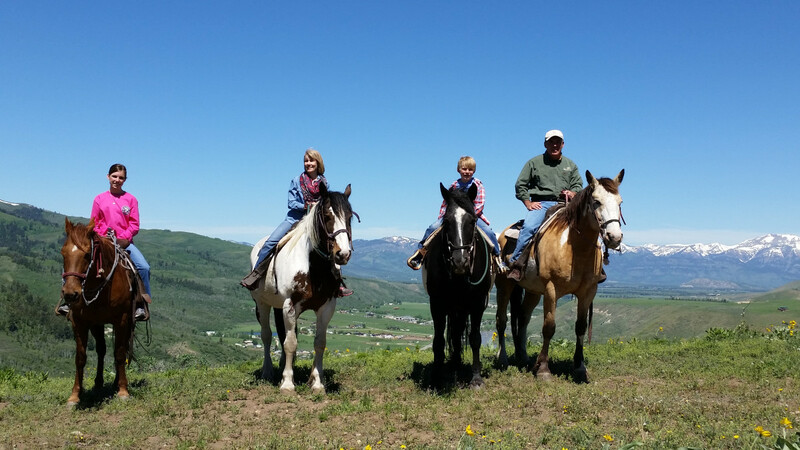 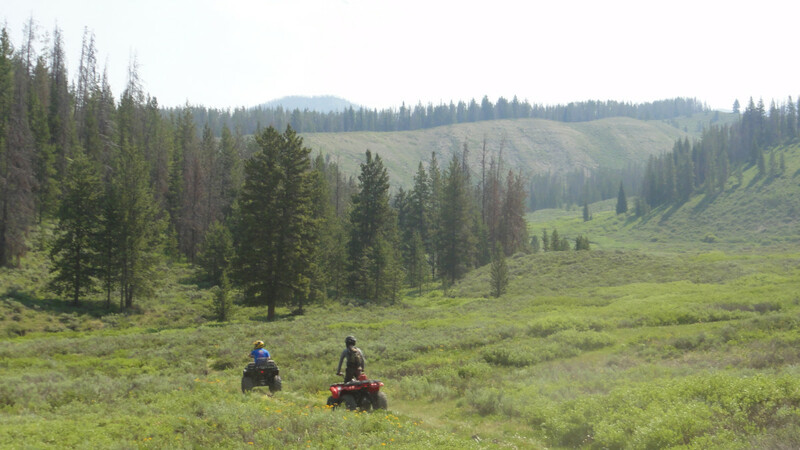 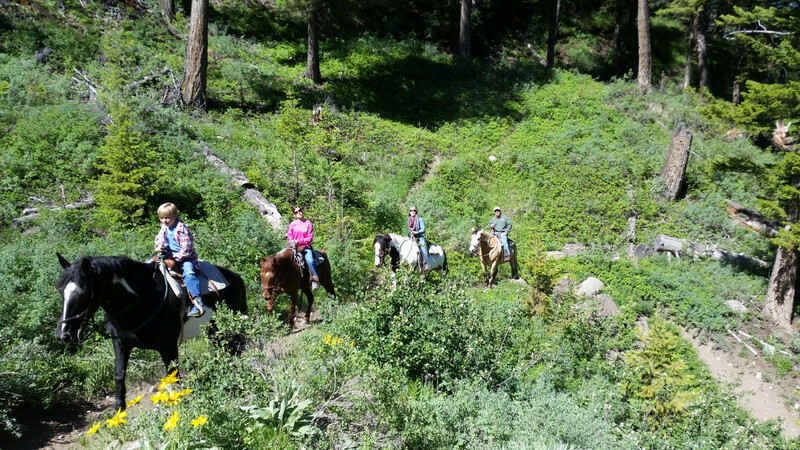 We are here to help you get the most out of your Jackson Hole experience. 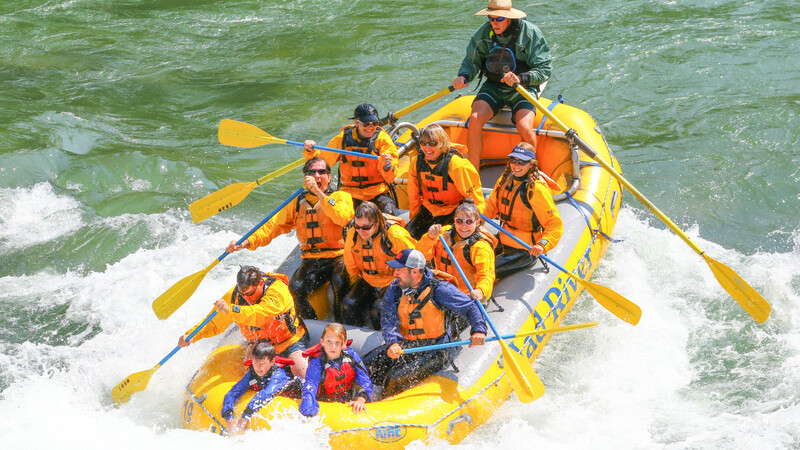 Groups bookings are welcome, including those for family reunions, weddings, corporate groups or charters.